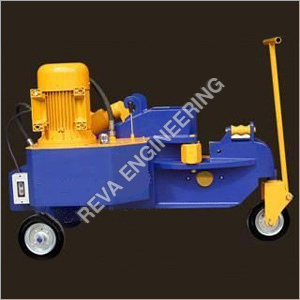 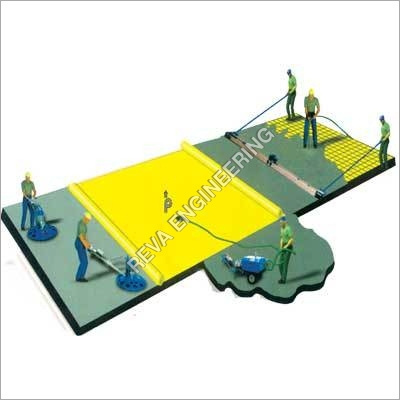 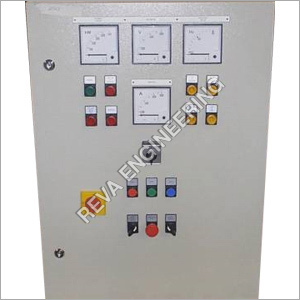 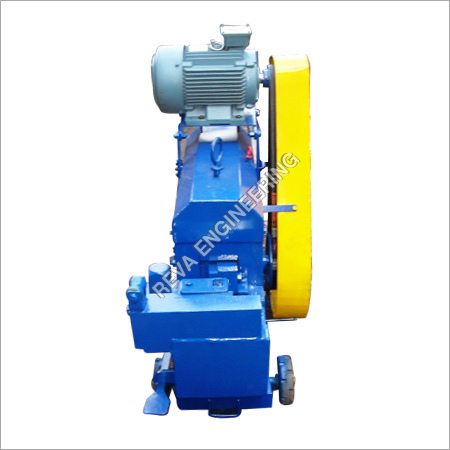 Reva Engineering Enterprises is a far-famed business enterprise that is diligently working as a Manufacturer and Exporter to serve you with the best variety of high grade products. 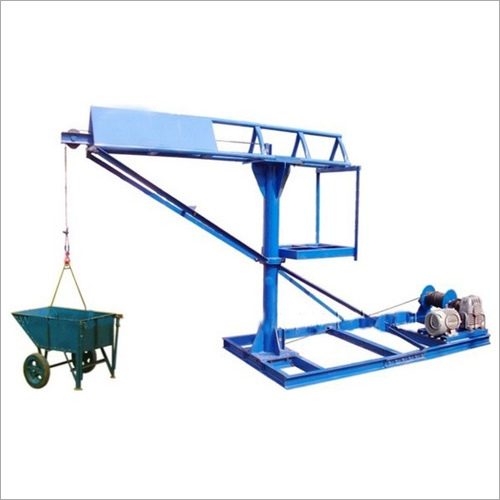 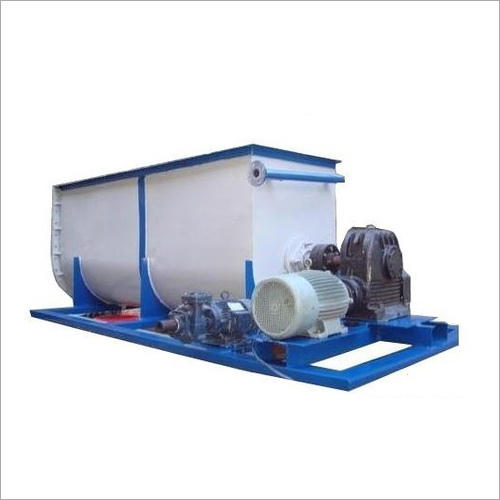 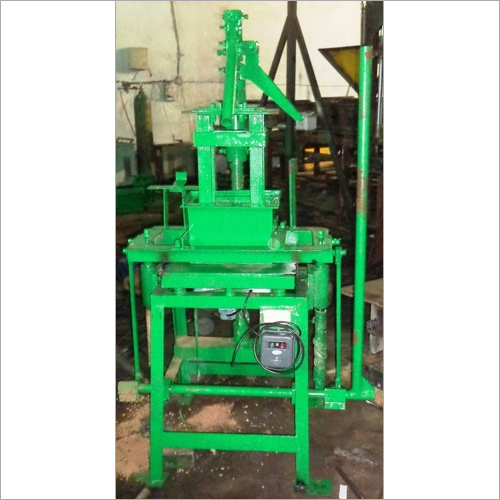 We are a topmost company that is manufacturing an assorted range of Vibrating Table, Hydro Power Plants, Builder Hoist, Brick Making Machines, Block Making Machines, Bar Bending Cutting Machine, Mobile Concrete Batching Plant, Construction Machines and many more using finest materials and advance technology. 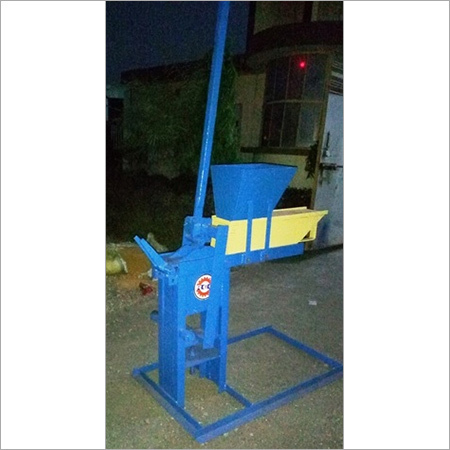 You can avail offered range from us at the most reasonable prices. 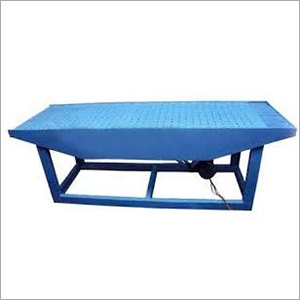 Catering to the needs of different industries, we are etching a mark for ourselves in the respected market segment. 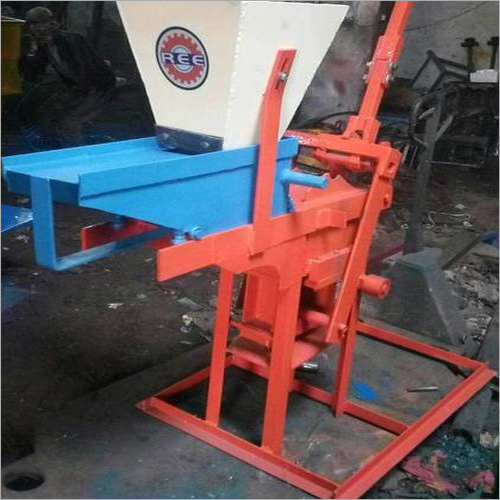 Also, we are exporting our excellent product range to various countries. 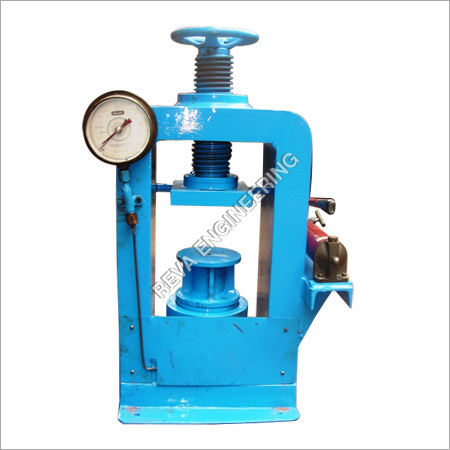 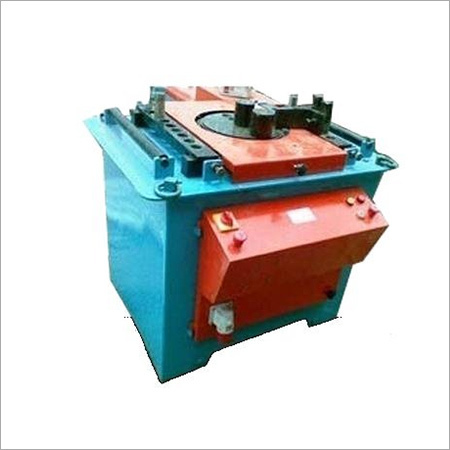 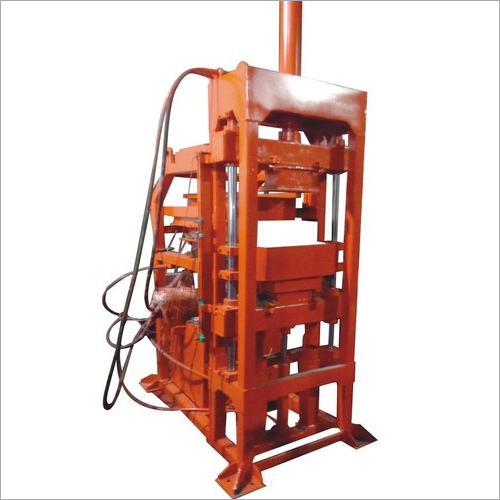 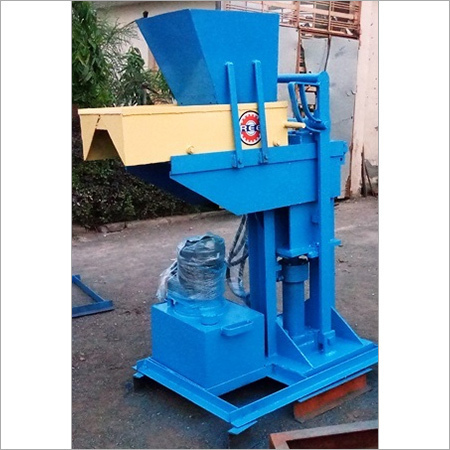 The distinguished features of our Brick Making Machines, Block Making Machines and other offerings enable us to build a reputed position not only within domestic country but in the foreign countries as well. 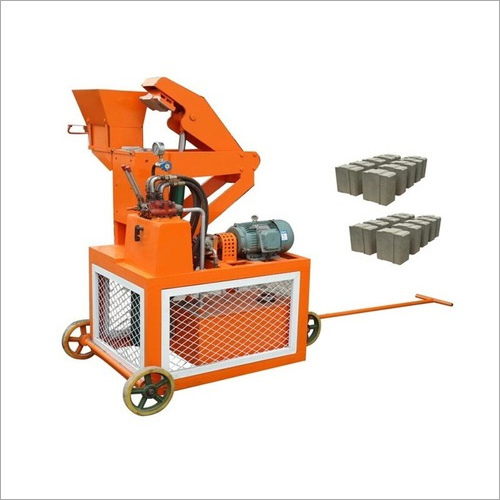 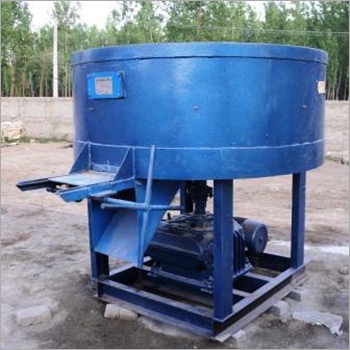 Brick Making Machines manufactured by our dexterous production experts are useful in making dense bricks that are uniformly designed and are free from breaking, cracking and spalling. 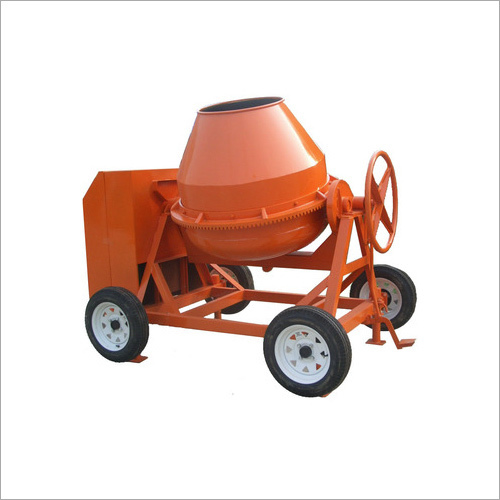 We promise you to provide with the most durable range that suits to your exact requirements. 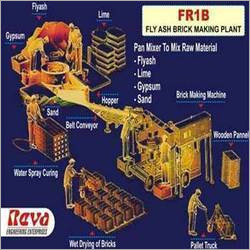 Reva Engineering Enterprises is committed towards acquiring excellence in organizational performance through acknowledging the customer's gratification. 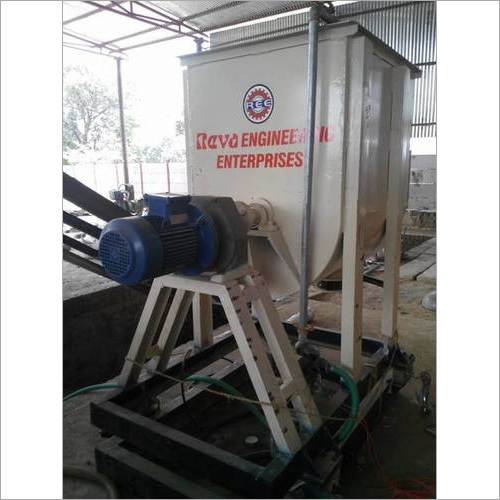 In line with this, we offer avant-garde Brick Making Machines, Block Making Machines, Bar Bending Cutting Machine, Mobile Concrete Batching Plant, Construction Machines and many other products. 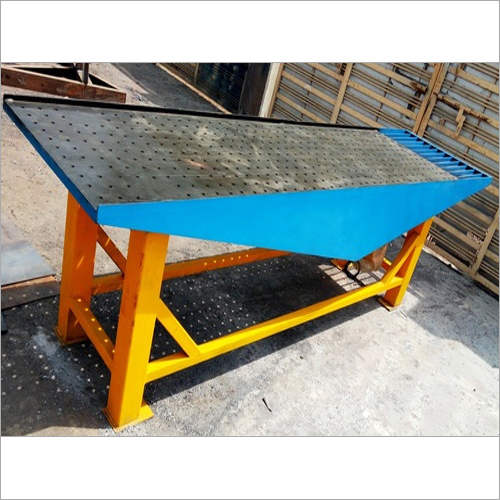 These are made using Bright Bars, Flats, Mild Steel Plates, Steel Sheets and other material, which are guaranteed to be of the best quality.